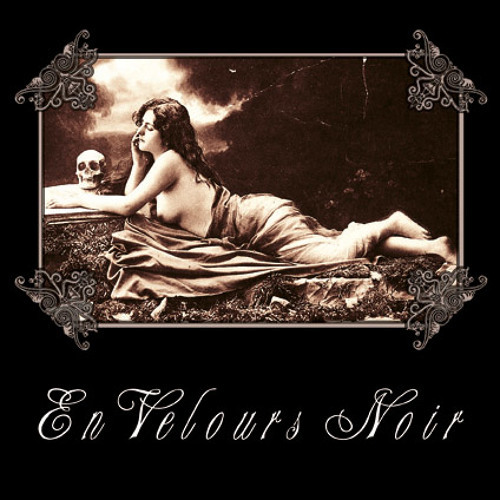 From cd "Dans Les Fleurs de Velours Noir" (Mvsa Ermeticka, 2006) Written as Aesthetic compendium of all the previous “Fleurs”, this new song is also a pretext of thinking one more time over the intimate nature of our emotions. Music and lyrics (2004 E.V.) by Luigi Maria Mennella. Users who like "The Garland"
Users who reposted "The Garland"
More tracks like "The Garland"